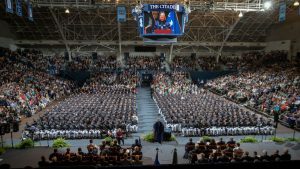 On Thursday, April 4, The Citadel will honor more than 100 men and women from the Reserved Officer Training Corps (ROTC) in the South Carolina Corps of Cadets. The 2019 Joint ROTC Awards will be at 4:00 p.m. in McAllister Field house. 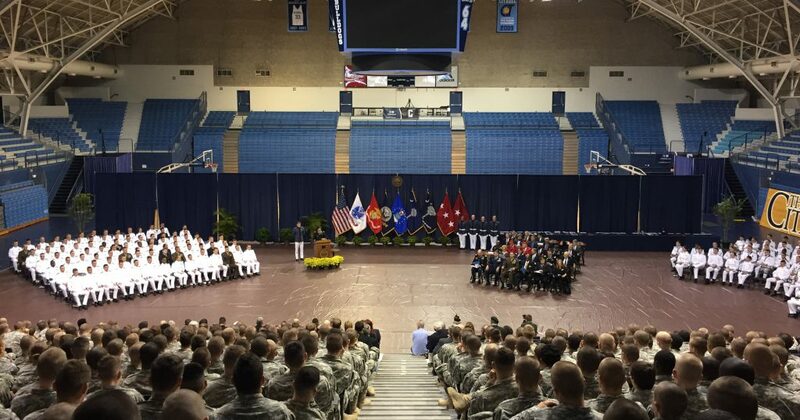 Annually, the departments nominate their finest cadets and active duty students for awards in order to recognize them for their academic and military leadership and excellence. The awards being presented recognize qualities that range from displaying the traits and characteristics of service through demonstrating the ability to solve problems outside the box. 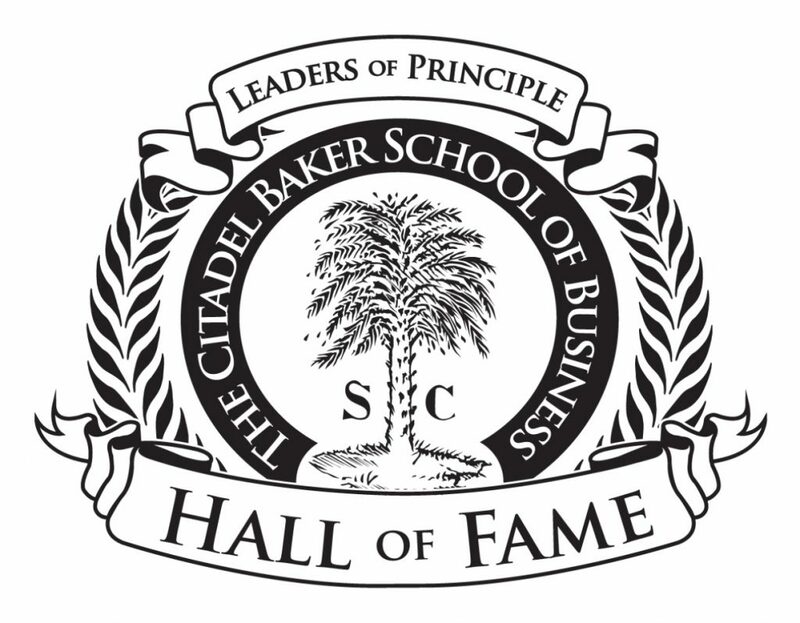 The Tommy & Victoria Baker School of Business at The Citadel holds its Hall of Fame induction ceremony on Thursday, April 4 at 6:00 p.m. at the Charleston Gaillard Center, which is located at 95 Calhoun St. in Charleston. Honorees include Niall Gannon, Citadel alumnus and lead member of the Gannon Group at Morgan Stanley Private Wealth Management; Bill and Rachael Best, founders of Thermal Engineering Corporation; Nick Gavalas, Class of 1972 and co-founder of the Gavalas Kolanko Foundation; and Mark Bebensee, Ph.D., interim provost at The Citadel. Tickets are $100 per person ($700 for a table of eight) and can be purchased here. The Citadel Class of 1965 supports The Hall of Fame Awards Ceremony. 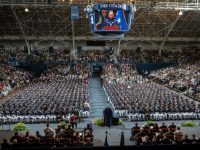 The mission of The Citadel’s Tommy and Victoria Baker School of Business is to educate and develop innovative leaders of principle to serve a global community. Part 1: 9:30- 10:45 a.m., Part 2: 6:30 – 7:45 p.m. 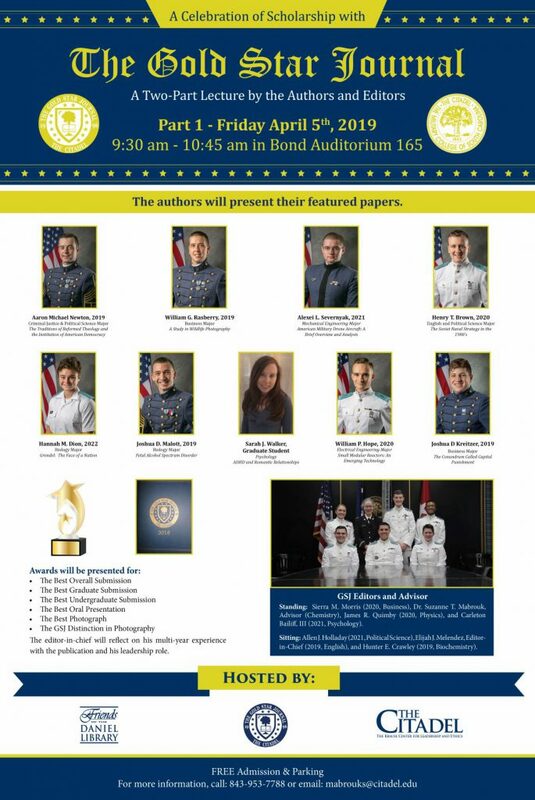 Some of The Citadel’s brightest cadets and students will present their work from the college’s scholarly publication, the Gold Star Journal. The pieces highlight their writing, research and critical thinking skills. 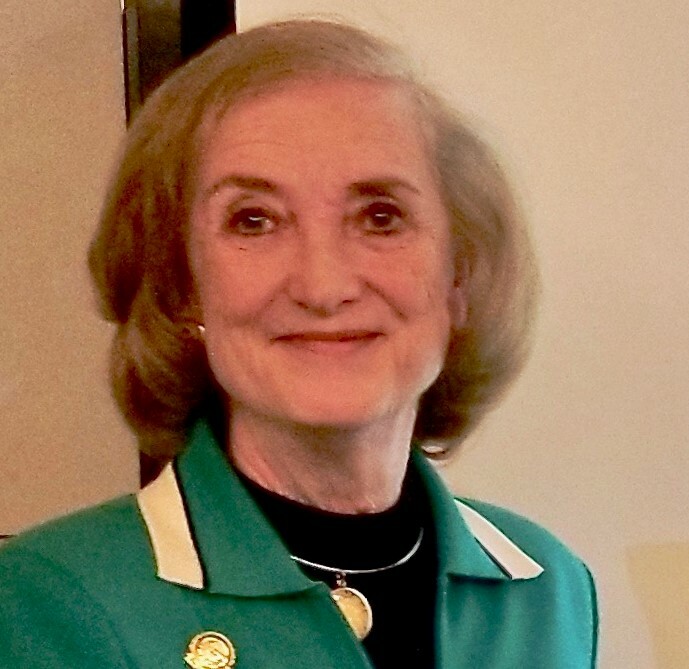 Two sets of authors published in The Gold Star Journal will discuss their contributions to the publication on April 5, starting at 9:30 a.m., and April 11, starting at 6:30 p.m. The editor-in-chief will also discuss his multi-year experience with the journal. During Part 2 of the event, editors with the journal will distribute awards and certificates. Awards will be presented for the Best Overall Paper, Best Undergraduate Paper, Best Graduate Paper, Best Presentation and Best Photograph. Afterwards, there will be a journal signing and reception in Daniel Library after. The Gold Star Journal is The Citadel’s premier scholarly publication, which features cross-disciplinary nonfiction papers written by both undergraduate and graduate students. This event is co-sponsored by the Friends of The Daniel Library, The Gold Star Journal and The Krause Center for Leadership and Ethics. The leading authority on the American South will give a speech titled “Barbecue and Politics” at 6:30 p.m. on Tuesday, April 9 in Bond 165. 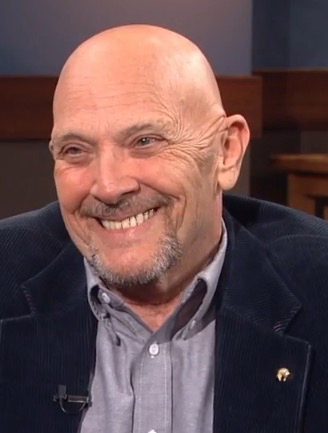 John Shelton Reed is a scholar, author, sociologist and humorist. He has written and edited more than 20 books, including My Tears Spoiled My Aim, his 2018 volume Mixing It Up: A South-Watcher’s Miscellany, and 1001 Things Everyone Should Know About the South, which examines topics from the civil rights movement to the Moon Pie. Raised in Kingsport, Tenn., Reed earned his undergraduate degree from Massachusetts Institute of Technology and received his Ph.D. from Columbia University. 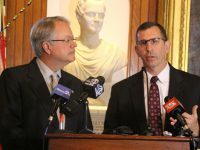 He has been a Guggenheim Fellow, a Fellow of the National Humanities Center, and twice a Fellow of the Center for Advanced Study in the Behavioral Sciences. 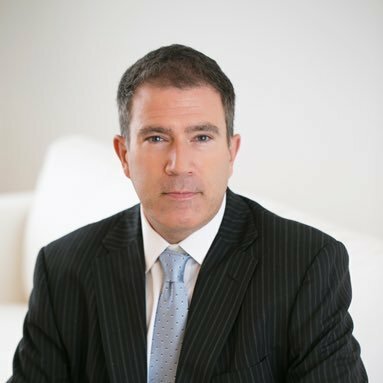 He has lectured at over 300 colleges and universities in the U.S. and abroad, including a number of universities in India as a Fulbright Distinguished Lecturer, and has held visiting positions at many institutions, including the Hebrew University of Jerusalem, the Institute of United States Studies at the University of London, and All Souls College, Oxford University. Reed was Mark Clark Visiting Professor of History at The Citadel in 2007, and has delighted audiences with his witty, insightful talks when he has returned to campus over the years since. A two-part event, with a lecture on Thursday and private walking tour on Friday, offers the local community the chance to learn how gardens in Charleston influenced different gardens around the nation. Karen Padgett Prewitt will hold a lecture on this topic on April 11 at 1:30 p.m. and a private walking tour on April 12, also at 1:30 p.m. Prewitt is the foremost authority on Loutrel Briggs, a noted landscape architect who designed more than 100 gardens in or around Charleston’s historic district. 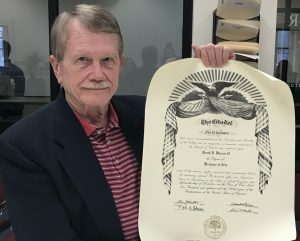 Prewitt has served as an archivist at the South Carolina Historical Society, where she cataloged a collection of around 1,000 drawings by Briggs. She frequently lectures for garden clubs, preservation groups and symposia. 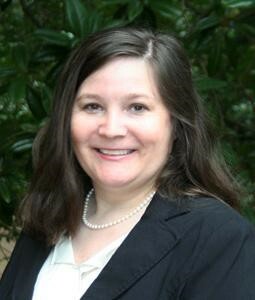 In her lecture, Prewitt promises to help The Citadel community uncover the secrets of the little-known Loutrel Briggs Garden, which is located at Quarters One on campus, the president’s houe. The garden and house, both created in the 1950s, display some classic Briggs influences that will shape how the community views this campus treasure. A reception will immediately follow the lecture. On Friday, Prewitt will lead a private walking tour along the Gateway Walk, the downtown garden space that connects Archdale St. all the way to Church St. To RSVP for the walking tour, contact Ruby Murray at murrayr@citadel.edu or call (843) 953-6845. The Charleston chapter of Sigma Xi, The Scientific Research Honors Society, is hosting its annual dinner at 6 p.m. on April 16. 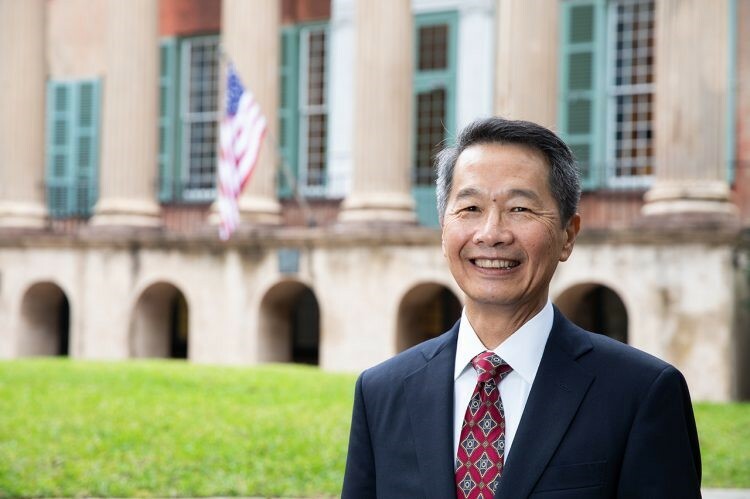 This year’s featured speaker is Andrew Hsu, Ph.D., a professor of physics and the new president-designate of the College of Charleston. Hsu was unanimously elected to serve as president in Nov. 2018, and will officially become president in May 2019. The annual event brings scientists in the tri-county area together with faculty and students from The Citadel, College of Charleston and Medical University of South Carolina. The dinner gives the society a chance to welcome its new members, as well as congratulate winners of multiple awards. Sigma Xi is one of the oldest and largest scientific organizations in the world. The Charleston chapter was chartered in 1981 and has received the Chapter of Excellence Awards in both 2009 and 2013. From Hamilton to Jersey Boys, and from The Greatest Showman, to Grease, Citadel cadets take on popular Broadway melodies, old and new, on April 16 at 6:30 p.m. in this annual show, called Barracks to Broadway. Nancy Lefter, The Citadel music director, and Nakeisha Daniel, the first artist in residence for The Citadel School of Humanities and Social Sciences, will co-lead the performances. Tickets are $5 and may be purchased at the door. Admission is free with a Citadel, student, senior or military ID. All seating is general admission and available on a first come, first served basis. To reserve seats for a group of 10 or more, email Tiffany Silverman at silvermant@citadel.edu. 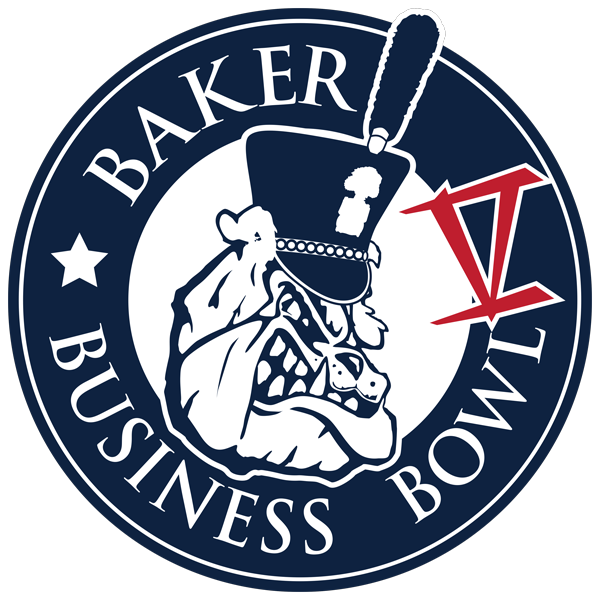 The third and final round of the Baker Business Bowl V, originally called the Bulldog Business Bowl, will be on April 17, starting at 8:30 a.m. The program supports hopeful entrepreneurs who have ideas for new products or services, and the desire to turn those ideas into real businesses. Cadets, evening undergraduate students and graduate students participated in three rounds, until five final teams were left. Those five teams also get the chance to attend a series of educational workshops, meant to educate them on how to develop their full business plan. This is the first year the competition’s name reflects that it’s presented by the Tommy and Victoria Baker School of Business. This isn’t your average 10k. The Citadel Bulldog Challenge is a unique, nationally-known endurance race that borrows from all facets of the U.S. Marine Corps ROTC training exercises. The race stretches from The Citadel campus all the way down to the MUSC parking garage and the sand volleyball courts. 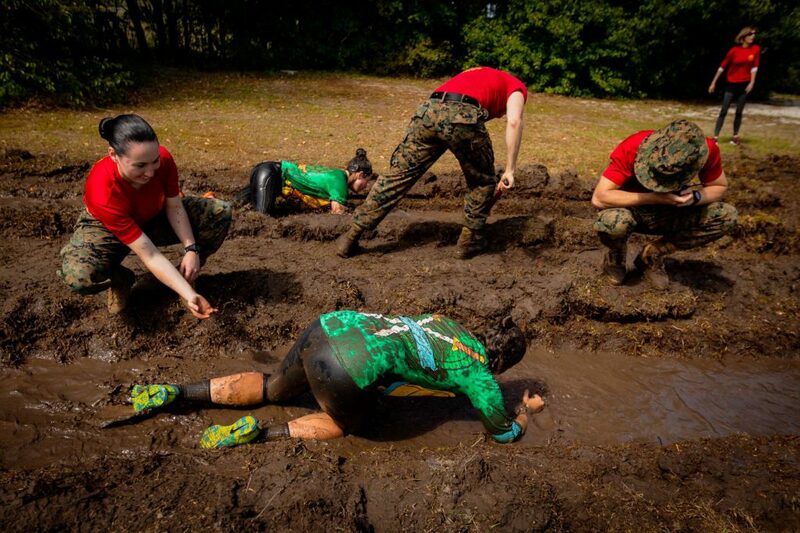 Teams of competitors cross obstacles like tire flips, a simulated casualty evacuation, a mud pit, a pool and much more. This is the first year runners have the option to run the race with a two-person team, as well as the traditional four-person team. 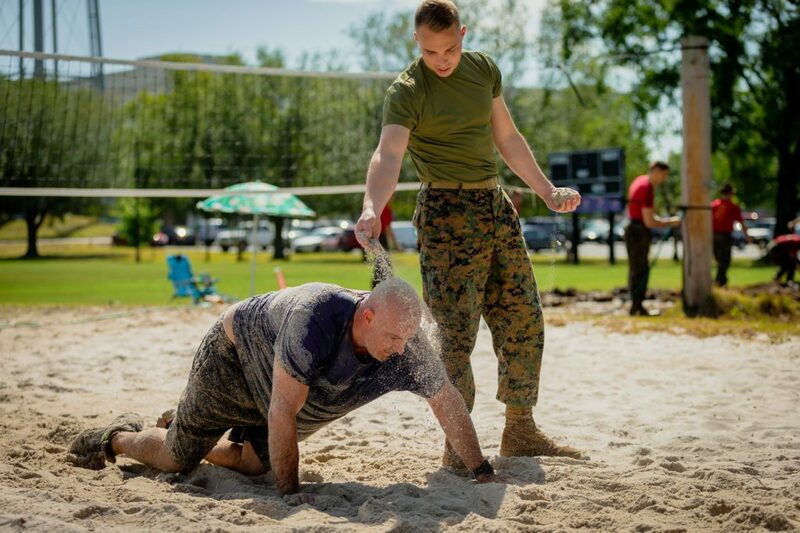 The race, organized by the Semper Fi Society at The Citadel, gives active duty service members and ROTC units from across the country the chance to come together for a friendly but grueling competition. 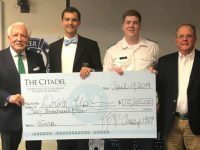 Funds raised by the Bulldog Challenge support annual scholarships for cadets or active duty Marines within the college’s Naval ROTC Unit, as well as funding time-honored traditions like Mess Night and the Marine Corps Birthday Ball. Watch as the sun rises behind the historic Summerall Chapel during an Easter sunrise service that is open to all. The non-denominational Christian Service will be held on Sunday, April 21, at 6:30 a.m. outdoors, on the parade field. Easter is the holiday when Christians celebrate the Resurrection of Jesus Christ from the dead, described in the New Testament as having happened three days after his burial. To many Christians, it’s the most special day of the year. Two members of The Citadel’s nursing faculty will receive a prestigious honor for exemplifying excellence in nursing practice and commitment to the profession on April 27. 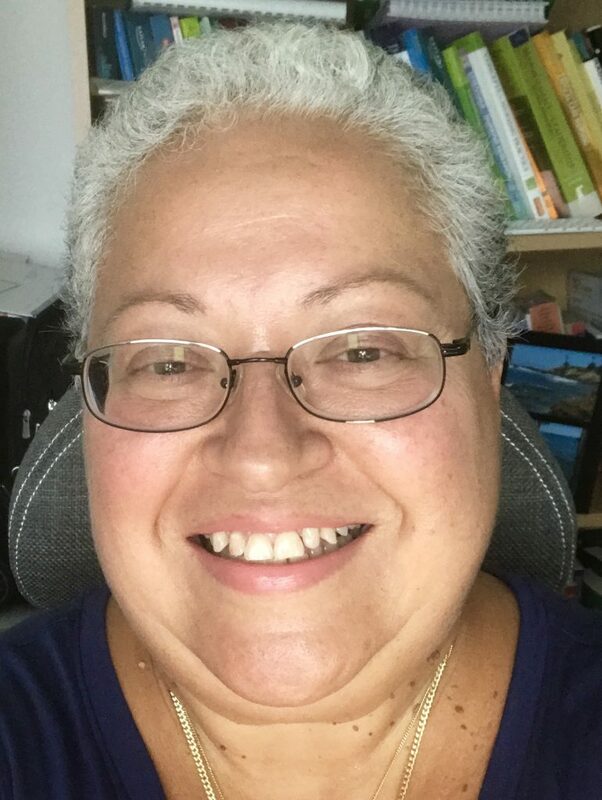 Helen Ballestas, Ph.D., and Robin Matutina, Ph.D., will be honored at the gala, which will be held at the Columbia Metropolitan Convention Center. The Palmetto Gold Gala is hosted by by the Palmetto Gold Nurse Recognition and Scholarship Program. For the last 18 years, the program has worked to honor both employees and facilities with the Palmetto Gold Award, which recognizes nurses for their outstanding accomplishments. Tickets to the event can be purchased here. Net proceeds from the gala will be used to provide scholarships to nursing students in South Carolina. This recognition of the nursing program will happen just days ahead of the first nursing class to graduate from the Swain Department of Nursing at The Citadel. Join cadets, students, faculty, staff, and guests of The Citadel in singing Shape Note tunes from the 1847 edition of the Southern Harmony and Musical Companion at Summerall Chapel on every Wednesday of the month. Shape note singing is a long-running American tradition of learning to sing a capella which uses shaped note-heads to assist a singer to discern tonal intervals quickly by sight. This “FA SO LA MI” system came to the continent from the English, but became uniquely American during the 17th, 18th, and 19th centuries. The Citadel group sings together Wednesday evenings throughout the spring when the Corps is on campus and classes are in session. Copies of the Southern Harmony and Musical Companion are available for visitors. For more information please email Stephen Jones at sjones3@citadel.edu or call (843) 953- 5876. The Citadel Experts Guide is a resource for journalists, researchers, K-12 teachers and community organizations looking for professors and staff who are leading influencers in their fields of interest. An expert will be introduced in each edition of Upcoming News from The Citadel. John Peeples, Ph.D. has been teaching electrical and computer engineering at The Citadel since 1999. His scholarly interests span a broad range of physical electronics, from novel techniques of cooling high performance electronics to emerging methods of energy conversion. He teaches at all levels including graduate courses. His emphasis areas including the two-semester senior capstone experience, solid state electronic devices and energy systems engineering. In March, Peeples is to be honored with the Robert M. Janowiak Outstanding Leadership and Service Award. 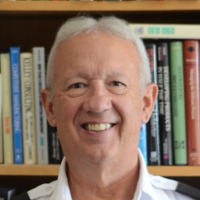 He will be presented the award at the 2019 Electrical and Computer Engineering Department Head Association (ECEDHA) on March 22 – 26 in Tucson, Arizona. That award is given to an individual with a sustained record of leadership and service to ECEDHA, as well as electrical and computer engineering. 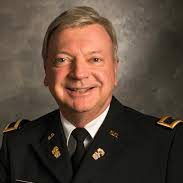 Peeples served as The Citadel’s Electrical and Computer Engineering Department head for 12 years and as the president of ECEDHA in 2015. 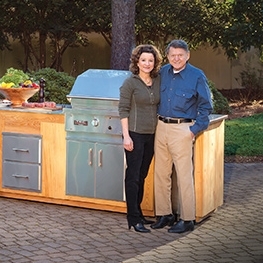 He has written numerous technical papers, journal articles and two book chapters, and holds two US patents. 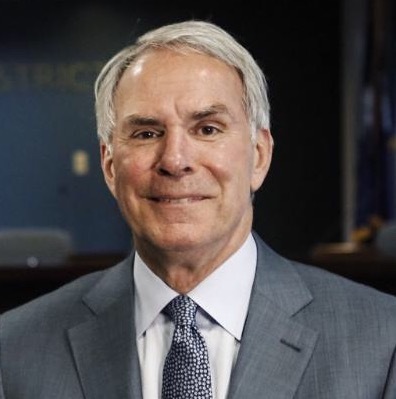 Effective January 1, 2015, he was appointed by Governor Nikki Haley to serve on the South Carolina Board of Registration for Professional Engineers and Land Surveyors. 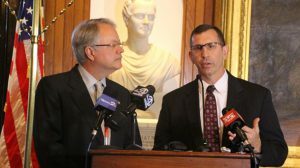 In this capacity, Peeples helps develop and promote legislation governing the engineering profession, and with his fellow board members adjudicates disciplinary cases concerning the profession of engineering. Peeples earned his bachelor’s degree in electrical engineering from The Citadel. After that, he competed a tour in the US Air Force and then earned his Ph.D. in electrical engineering from the University of South Carolina.